Anyone thinking of going for a run has to factor in the possibility of rain, but that’s something not every earphone has factored in. Jaybird’s latest has, though, and outsider of swimming, it should be good for most moist activities. As much as we love our big headphones, it’s pretty clear that headphones made to sit on or around the ear aren’t made for every situation. You might love to sit comfortably in a big pair of cans and listen to tunes, but the moment you need to exert a little energy and go for a run, those big headphones will not only force you to sweat, but will probably get a little uncomfortable too, especially as they bob up and down as you run. The simple reality is that one headphone is rarely made for all purposes, and if you throw physical fitness into the picture, chances are that you’re going to need something else. Something that can survive your sweat and then some. Jaybird thinks it might have something for folks who get a little more physical than the rest of us, announcing the next generation of its “Run” wireless and cordless earphones. 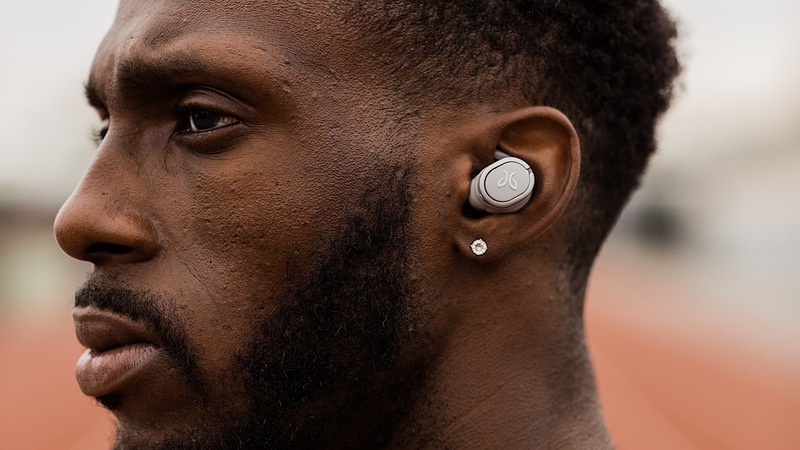 This latest model is called the Jaybird Run XT, and it’s one designed for what the company calls “extreme conditions”, sporting IPx7 certification making it highly water resistant to maximise the four hour battery life of the earphones themselves, with an extra eight found by recharging them in the carrying case. 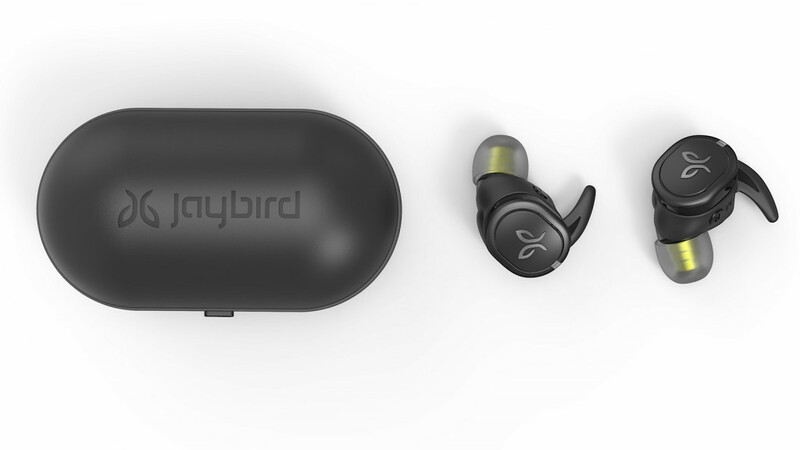 Jaybird says that a five minute charge in that carrying case will net you an hour of playback, making it just that much easier to keep running, jumping, and playing with the earphones working. Like last year’s model, Jaybird is talking up the app, which offers Spotify integration to help you play your playlists and that of others, while a “Find My Buds” feature will help you find the Jaybird Run XT when they go walkabout. There’s also a feature coming to that app, with a podcast feature coming later on to let you discover podcasts and play them as you use the Jaybird Run XT wireless earphones. 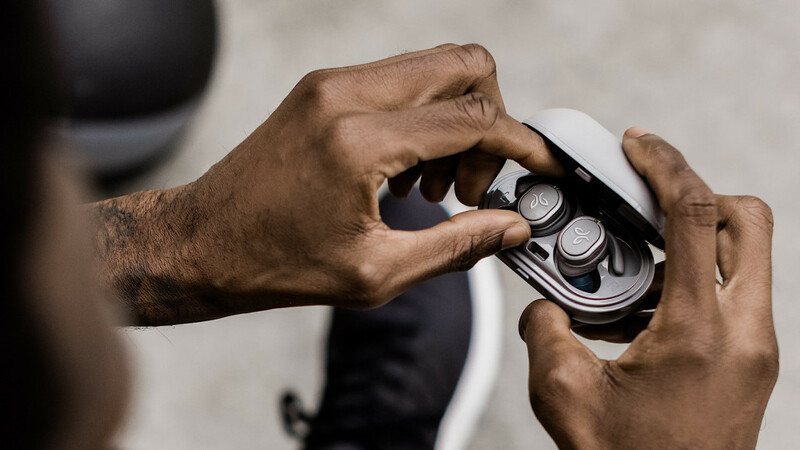 “We’re excited to build on the success of Run by making Run XT even better with full IPX7 waterproofness, increasing its durability in all conditions,” said Jeremy Saxton, Head of Industrial Design for Jaybird. One thing the Jaybird Run XT doesn’t have resistance to is swimming, which is something its people confirmed the Run XT wasn’t made for. While swimming earphones are few and far between, they do exist, but the Jaybird Run XT aren’t apparently a pair made for that. Jaybird’s local representatives confirmed that the IPX7 certification means the Jaybird Run XT can be submerged down to one metre for up to 30 minutes, and are “designed to handle rain, mud, [and] outdoor adventures”, but aren’t designed for prolonged exposure to water, meaning they’re not good for swimming or showering. 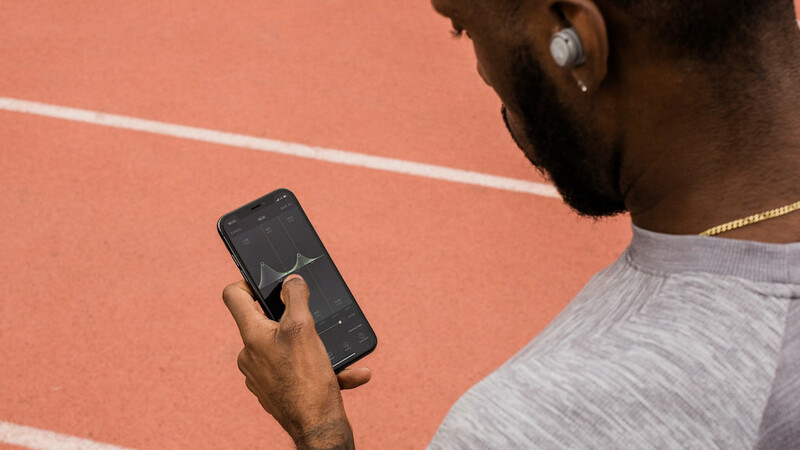 However, if this isn’t a concern, you’ll find the Jaybird Run XT True Wireless sport earphones available form JB HiFi and Rebel Sport from early February for a recommended retail price of $279.95.